HSC AEOLOS EXPRESS (2000) © Foto Richard Seville. 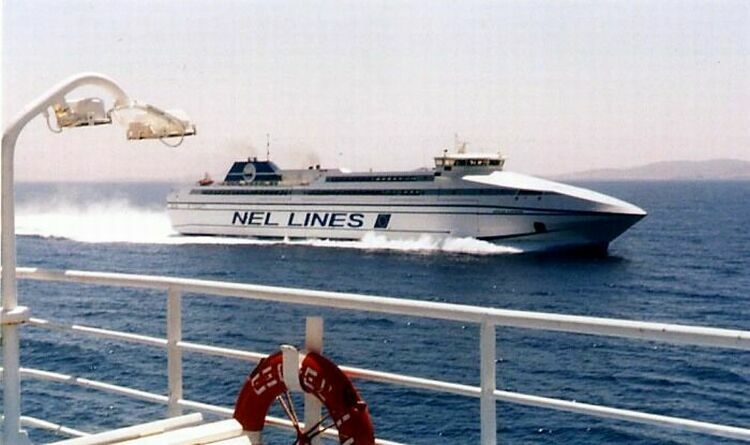 HSC AEOLOS EXPRESS. © Foto Richard Seville.